When it comes to school holidays, our interactive holiday camps are a real blast that’ll get your children excited to leave the house and experience the fun, friendly and full of activity holiday camp! Our Interactive Science holiday Camps are a real experience and just as amazing as the Gizmo’s Lab Children’s Science Parties! Our camps run throughout the year through school holidays from year one upwards! Policy is strict and simple. Mobile phones switched off and straight into ‘hands-on’ project building and team work! This is an excellent opportunity for kids to really have fun! Gizmo’s Academies offer our cadets to get the chance to develop their existing relationships with their friends and make new ones from other schools. Science is about working within a team environment and sharing new ideas, so with our dedicated qualified staff, we’ll ensure your child experiences ‘hands-on’ interactive science as a team and learn NEW skills. 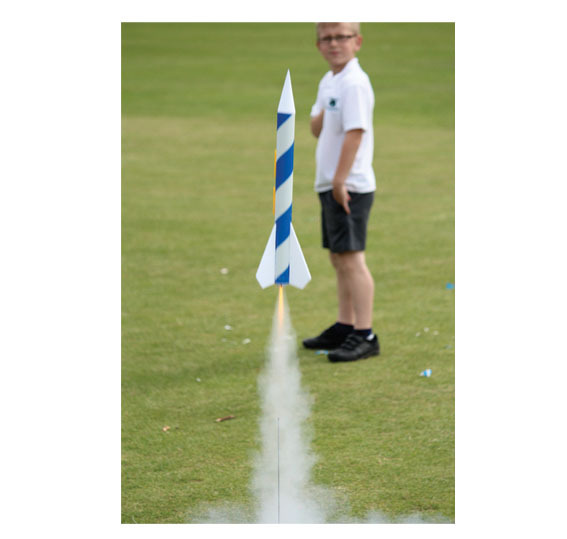 We cover everything from rocketry, robotics, electronics, science magic and much-much, more! Gizmo’s Lab holiday camps offer a REAL HOLIDAY for your kids!